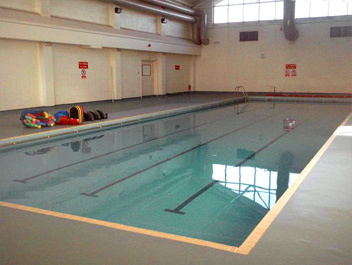 The Venue at Billing Aquadrome is a large naturally lit swimming pool. It has a depth of 1.2 metres and is kept at 30 degrees. 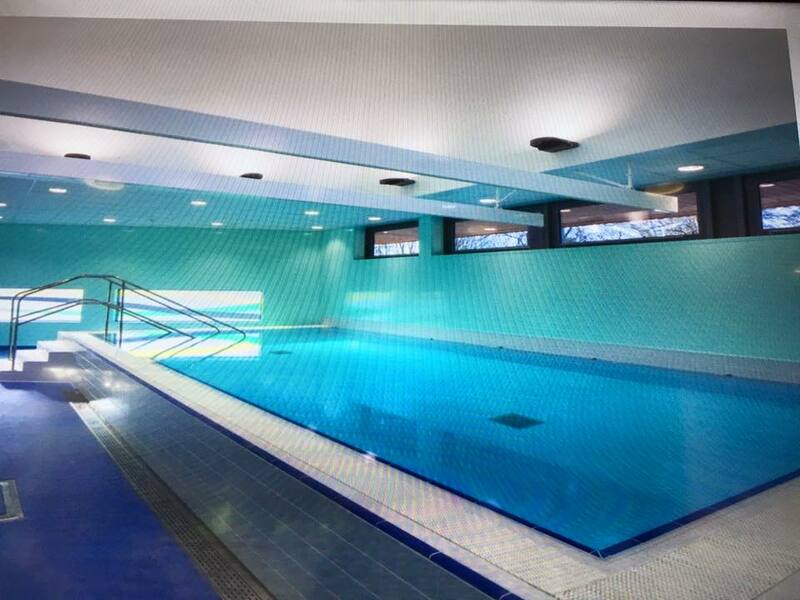 We have part use of the pool and run lessons from the area which can seen through the viewing window. So before or after your lesson you can relax in one of the comfortable sofas and enjoy a coffee or snack from the bar and servery. On entering the venue go to reception on the right, sign yourself in on the register, proceed through the double doors and the changing rooms are located on the right. There are lockers with £1 refundable. Once changed, proceed to the showers and once showered enter the pool down the steps. Proceed by the edge of the pool to the lesson area. Please leave car seats in the space along wall on poolside. Buggies, if you need to bring them in please leave in the café area by machines. Ample parking is available in front of the complex. Access Billing Aquadrome via the security gates – please stop at the guard and let him know you are swimming with Active Baby Company at the leisure complex. We highly recommend the coffee bar and servery for snacks and meals from £1.30. If you are purchasing food and drink then you can make use of the soft play area, when it’s not being used by a party or function, and similarly after your lesson if the pool play area is not busy you can stay for a few minutes and play here too. Billing Aquadrome is operational for 11 months of the year and is closed from January 6th to February 6th – therefore for this pool only term dates will be different. 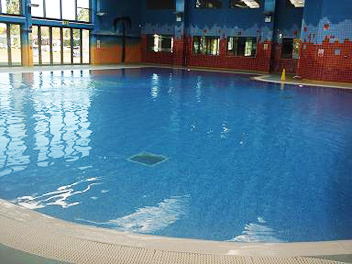 For other pools we generally run 6 week courses over 6 terms a year, so 36 weeks a year, however for Billing only the terms will be structured differently; some longer than others and we run for only 32 weeks a year. 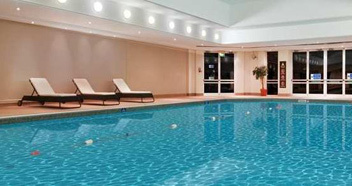 However with such fantastic facilities on offer we are sure you will agree that the venue offers more than just a swimming lesson but a chance to meet friends and relax in a great environment and more than makes up for the slightly quirky terms. These dates are subject to change and will be confirmed in your email confirmation when you enrol.